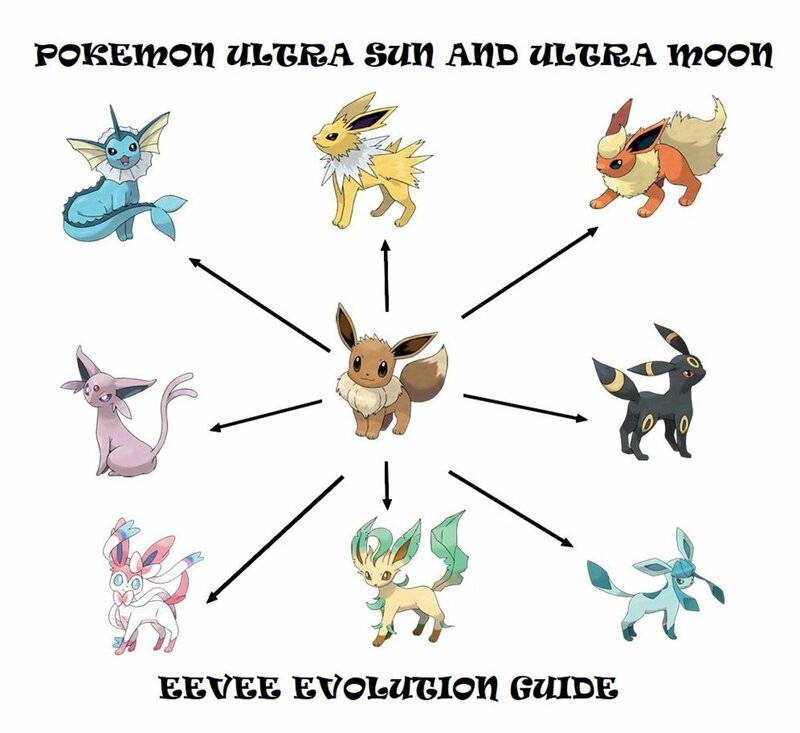 In Pokémon Ultra Sun and Ultra Moon, trial-goers are given a bonus quest to collect Totem Stickers throughout the region of Alola. 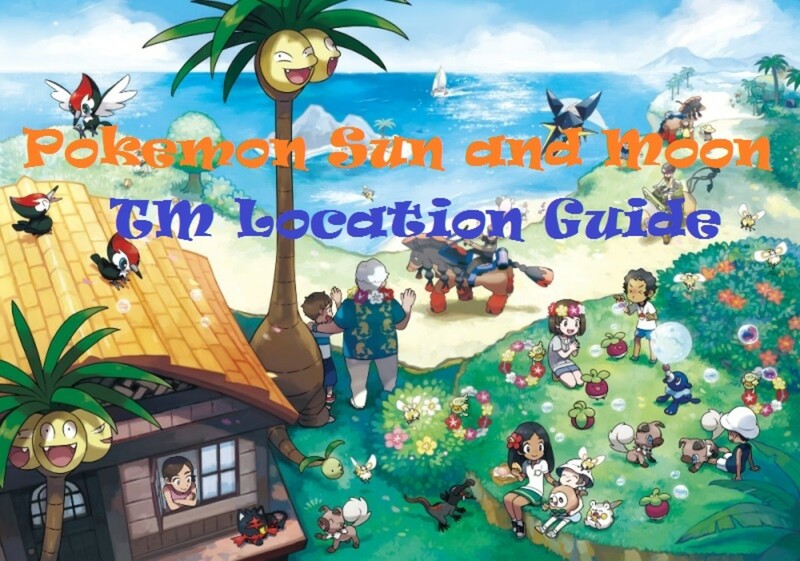 There are 100 Totem Stickers to collect and for every bunch of stickers you get, you are given the chance to exchange them for ultra-rare, Totem-sized Pokemon from Professor Samson Oak on Heahea Beach. 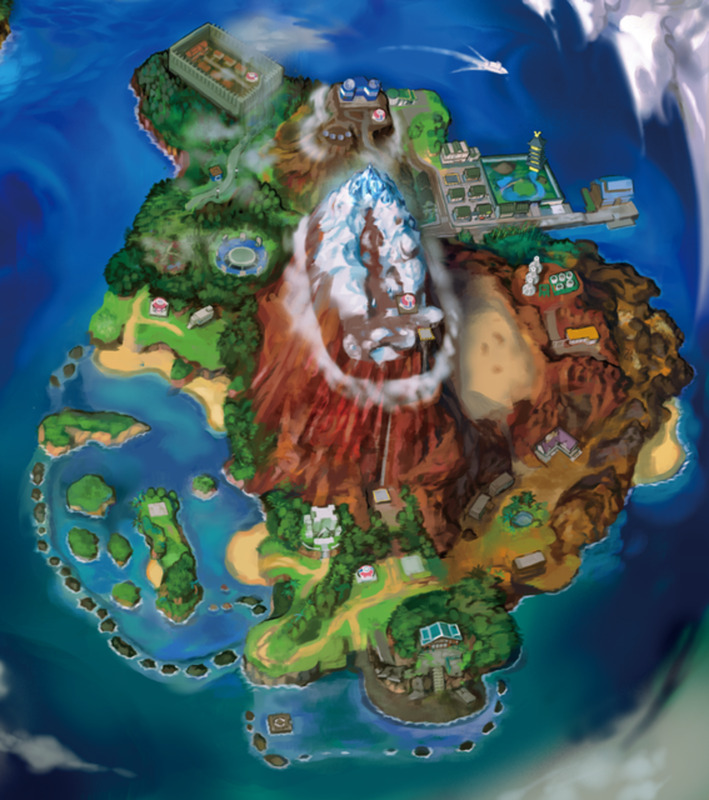 The trial captains have hidden the stickers in various places on Melemele Island, Akala Island, Ula’ula Island, and Poni Island. Although they are not that difficult to find, some can be quite tricky to locate. This guide lists all the Totem Sticker locations and will help you collect each and every one of them once and for all. There are 17 Totem Stickers on Melemele Island. 1. Wall in a small alley between the Hair Salon and the Clothing Shop in Hau’oli City. You’ll see it near the old woman wearing green clothes in front the Clothing Shop. 2. On the front wall of the Pokemon Center in Hau’oli City. It’s the first totem sticker that you’ll witness being sticked by Captain Ilima. 3. Under the swimming pool on Captain Ilima’s residence in Hau’oli City. You need to have a fishing rod in your inventory to fish it up. 4. Porch wall beside the stairs outside of Captain Ilima’s house in Hau’oli City. 5. Side of the bookshelf at the right end of Captain Ilima’s room inside his house in Hau’oli City. 6. Wall pillar outside of the Hau’oli City Hall. You can approach it by entering through the garden to the right of the building. 7. Behind a bench on the far-left side of the Hau’oli City Hall. 8. Wall to the left outside of the Malasada Shop in Hau’oli City. 9. Rail wall behind the police car at the back of the Hau’oli Police Station. There are two bushes on the other side of the rail wall. 10. Exterior wall to the left of the entrance of the Ferry Terminal in Hau’oli Cty. It’s right behind the sightseer talking to another sightseer. 11. At the end of the pier in Hau’oli City nearest to the sea. It’s on a wall right behind a blue-and-black colored traffic cone. 12. Under the front window on the porch of Guzma’s house on Route 2. 13. 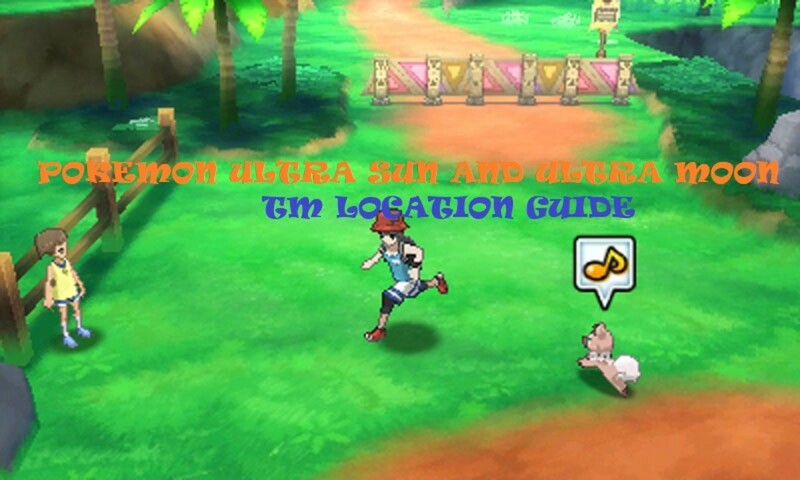 On the front door of the refrigerator inside Guzma’s houseon Route 2. The refrigerator is right across Guzma’s father. 14. Exterior wall under the second window of the Berry Master’s house on Route 2. It’s the wall facing the berry fields. 15. Wall at the far-right side of the Berry Master’s house. 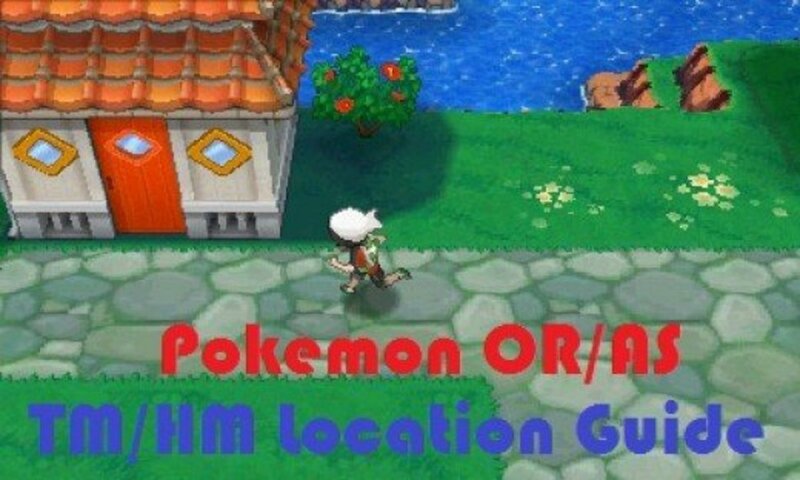 It’s right next to a blue door and two Delibirds. 16. 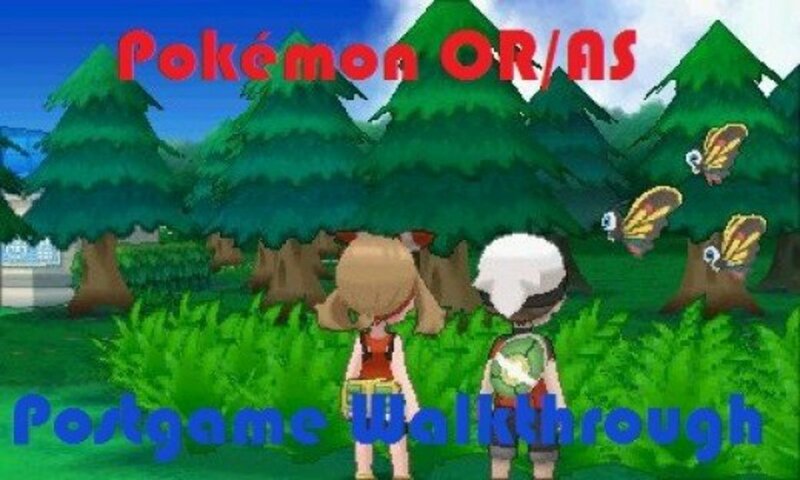 Wall to the left of the Pokemon Center on Route 2. It’s the part of the wall behind the woman overlooking the sea. 17. Wooden floor of the second house to the left of Iki Town. There’s a rock blocking the side of the house so you will need a Tauros Ride Pokémon to smash it. 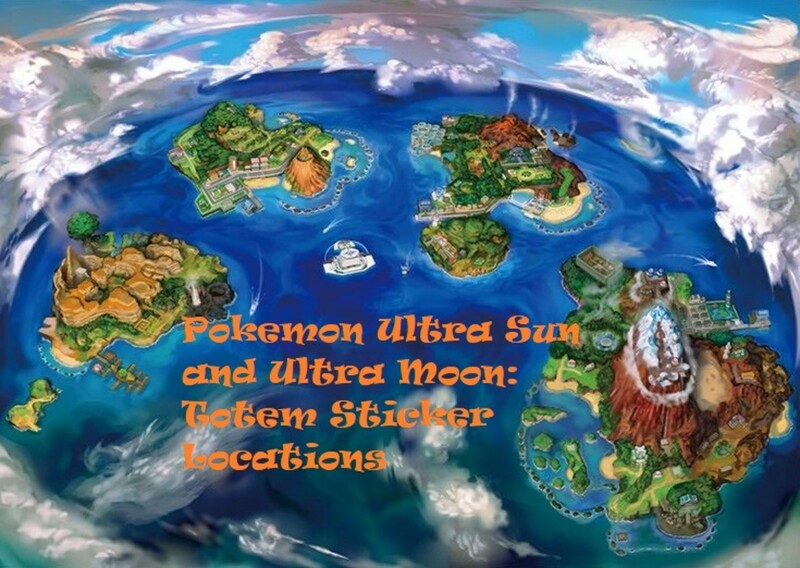 There are 33 Totem Stickers on Akala Island. 18. Wall at the end of the pier on Heahea City. It’s on the ground wall to the left of the Ferry Terminal. 19. Farthest right side of the exterior wall of the Tide Song Hotel in Heahea City. It’s right next to the farthest window to the right and a rocky outcrop. 20. Farthest left side of the exterior wall of the Tide Song Hotel in Heahea City. It’s sticked on bare wall near the entrance of the Heahea Beach. 21. On a table on the left side area of the 1st floor of Tide Song Hotel in Heahea City. 22. Behind a chair on the balcony of the first room to the left side of the 3rd floor of the Tide Song Hotel in Heahea City. It’s the room with an old man and a Murkrow. 23. Below the front window of the porch of the Surf Association, Heahea Branch. It’s right behind the two surf boards. 24. On a computer CPU inside the Game Freak Office on the 2nd floor of the office building next to the Dimensional Research Lab in Heahea City. 25. Wall near the staircase on the 3rd floor of the office building next to the Dimensional Research Lab in Heahea City. 26. Property wall to the right of the Dimensional Research Lab in Heahea City. It’s the part of the wall leading to a secret small grassy area. 27. Under the satellite outside of the Dimensional Research Lab in Heahea City. 28. Wall on the farthest left side of the 3rd floor of the Dimension. It’s the wall right beside Burnet’s desk. 29. Hay Wagon on the west side of Paniola Town. The said wagon is beside a stall with a Rancher and a Miltank giving away free Moomoo Milk every day. 30. Wall next to the staircase inside Captain Kiawe’s house in Paniola Town. 31. Side of shelf inside Captain Kiawe’s walk-in closet on the 2nd floor of his house in Paniola Town. 32. Under the pond on the farthest northwest corner of Paniola Ranch. Before you can reach, you need to get the feisty Tauros out of the way first by engaging with it in battle. Also, you need to have a fishing rod in your inventory to fish it up. 33. Fence in Paniola Ranch. It’s the fence near the grass and southwest of the Paniola Nursery. 34. Behind the bench on the southeast corner of the circular flower park on Royal Avenue. 35. Post in the area behind the Thrifty Megamart on Royal Avenue. It’s the post that serves as an arc entrance towards Route 7. 36. Wall on the farthest northwest corner of the 1st floor of the Royal Dome on Royal Avenue. It’s on the left side of the staircase. 37. Rightmost glass panel railing on the 2nd floor of the the Royal Dome on Royal Avenue. 38. Under a pond on Route 5. The pond is located south of the Pokémon Center and is surrounded by grass. 39. Under a rock behind the monument signage near the entrance of Wela Volcano Park. You need to smash the rock using your Tauros Ride Pokémon in order to get it. 40. On the leftmost part of the Aether Base trailer on Route 8. 41. On an old refrigerator beside the Fossil Restoration Center on Route 8. 42. At the rightmost part of the wall on the pier on Hano Resort. 43. Wall behind the waterfall structure on the 1st floor of the Hano Resort Hotel. 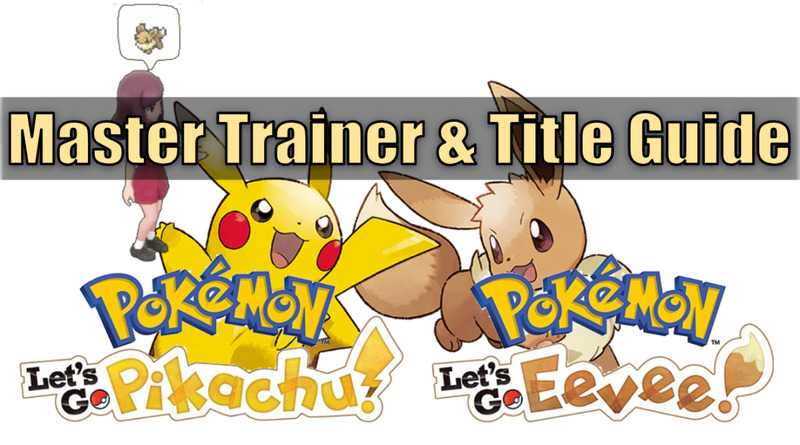 It is near a veteran and a Murkrow. 44. Under the waterway on the farthest southwest corner of the 1st floor of the Hano Resort Hotel. You need to have a fishing rod in your inventory to fish it up. 45. Under the Sandygast on Hano Beach. In order to make the Sandygast reveal the totem sticker, you have to play with it until it likes you and follows you a bit around. Once it moves a little bit, you can freely take the totem sticker. 46. On a wall behind the beach umbrellas on Hano Beach. 47. On a shelf near the television inside Kahuna Olivia’s room on the 2nd floor of her Jewelry Shop in Konikoni City. 48. On the wooden floor of the western docks of Konikoni City. 49. Behind the counter near the entrance of the restaurant in Konikoni City. It’s right next to the register/cashier. 50. Left side of the Lighthouse in Konikoni City. 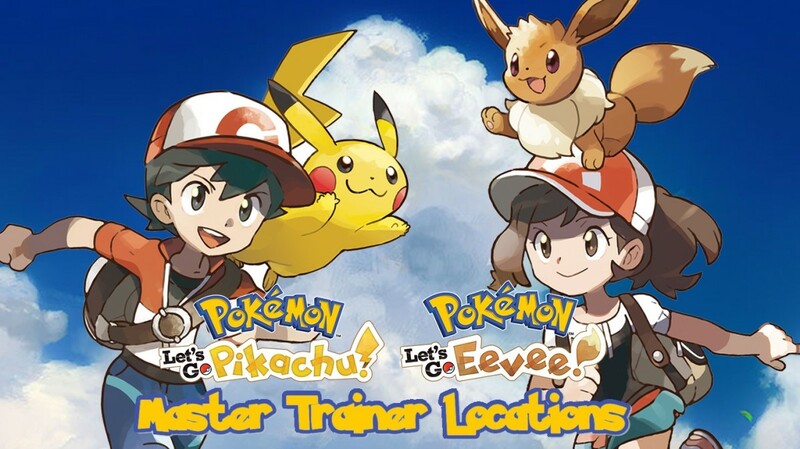 In order to reach the lighthouse, you need to pass through the Diglett Tunner and move a boulder with your Machamp Ride Pokémon. There are 34 Totem Stickers on Ula'ula Island. 51. On the wall to the right of the entrance of the Ferry Terminal in Malie City. 52. Under the front window of the exterior wall of the Clothing Shop in Malie City. It’s right behind the signage with a shirt drawn on it. 53. Wall on the right side of the Kantionian Gym in Malie City. It’s right beside the Poliwhirl and the Magnemite. 54. On the wall to the right of the staircase on the 1st floor of the Malie Library in Malie City. 55. Wooden post on the farthest corner of the 2nd floor of the Malie Library in Malie City. 56. On the wall inside the Weather Class in the Malie Community Center in Malie City. It’s right next to the Probopass. 57. Wall on the left side of the Recycling Plant on the Malie Outer Cape. It is in between a window and a rocky outcrop. 58. Wall on the right side of the Tea House at the center of Malie Garden. 59. On the wall to the farthest right side of the exterior of Hokulani Observatory on Mount Hokulani. 60. Behind the Reception Desk inside the Hokulani Observatory on Mount Hokulani. It’s next to the scientist. 61. On a box situated at the farthest left corner of the hallway inside the Hokulani Observatory on Mount Hokulani. 62. On a box inside Captain Sophocles and Molayne’s room inside the Hokulani Observatory on Mount Hokulani. 63. On the rails on Mount Hokulani. It’s the one overlooking the mountain and the golfer. 64. Behind a rock outside the Power Plant on Blush Mountain. You to smash the rock with a Tauros Ride Pokémon before you can reach it. 65. Wall inside the Power Plant on Blush Mountain. It is near the television and the girl sitting on a chair. 66. Outside the motel on Route 13. It is next to the steps leading to the room with a Stufful inside. 67. Left side of the trailer nearest to the entrance of Haina Desert on Route 13. 68. On a wall on the collapsed road on Route 14. 69. Fenced area in front of the Abandoned Site of the Thrifty Megamart on Route 14. You’ll see on the ground surrounded by three Murkrows. 70. On the wall on the porch of the Surf Association on Route 15. It’s right behind the signage. 71. Side of the Aether Base trailer on Route 16. 72. Under the pond on the northeast side of the Ula’Ula Meadow. You need to have a fishing rod in your inventory to fish it. 73. Wall on the farthest left side of the main entrance of Po Town on Route 17. There’s a rock blocking the wall so use your Tauros Ride Pokémon to smash it. 74. On a crate beside the Po Town Police Station on Route 17. It’s right behind the signage. 75. On the computer CPU inside the Po Town Police Station on Route 17. 76. On the wall of the first house to the east of Po Town. It’s right beside a tree. 77. Wall outside of the Pokemon Center in Po Town. It’s on the right-side wall. 78. Box inside the Pokemon Center in Po Town. It’s next to the café and a sleeping Team Skull Grunt. 79. Outside of the Shady House to the right in Po Town. 80. Outside of the Shady House to the left. You need to take the west exit of the Shady House to reach this area. 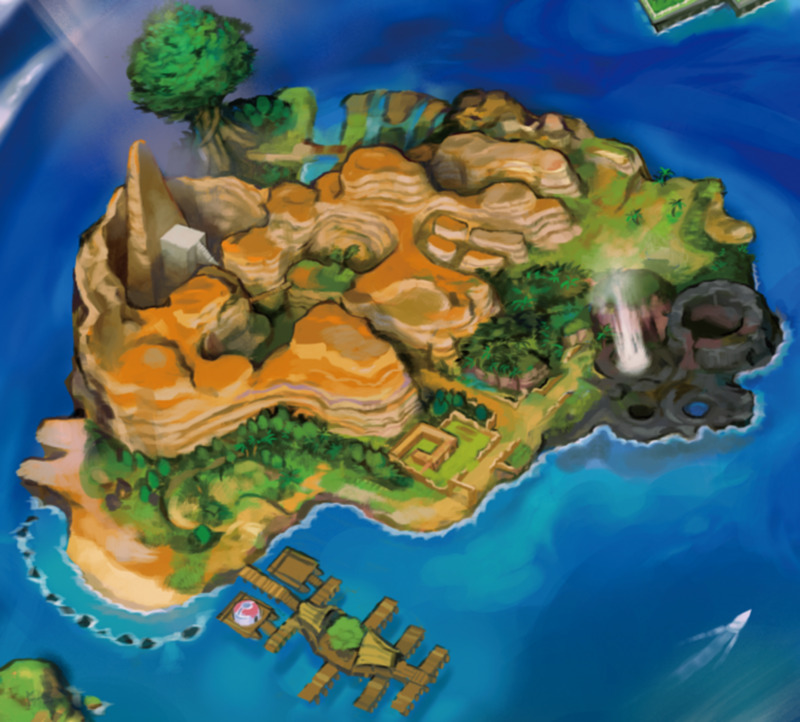 Also, there’s a rock in the way so smash it with a Tauros Ride Pokémon. There are three stickers on this part. 81. Same as the location of the totem sticker on No. 80. 82. Same as the location of the totem sticker on No. 80. 83. Box on the 1st floor of the Shady House in Po Town. It’s on path leading to the kitchen. 84. Broken door on the 2nd floor balcony outside of the Shady House in Po Town. There are 16 Totem Stickers on Poni Island. 85. Near the entrance of the Whiscash Ship on the southeast area of Seafolk Village. 86. Lowermost right corner wall inside the Whiscash Ship on the southeast area of Seafolk Village. 87. Crate outside of the Huntail Ship on the southwest area of Seafolk Village. 88. Crate inside the Huntail Ship on the southwest area of Seafolk Village. 89. Crate inside the Wailord Ship on west area of Seafolk Village. It is right next to the Dewpider. 90. Wall behind two baskets inside the Steelix Ship on the east area of Seafolk Village. 91. Crates on the northeast area of Seafolk Village. 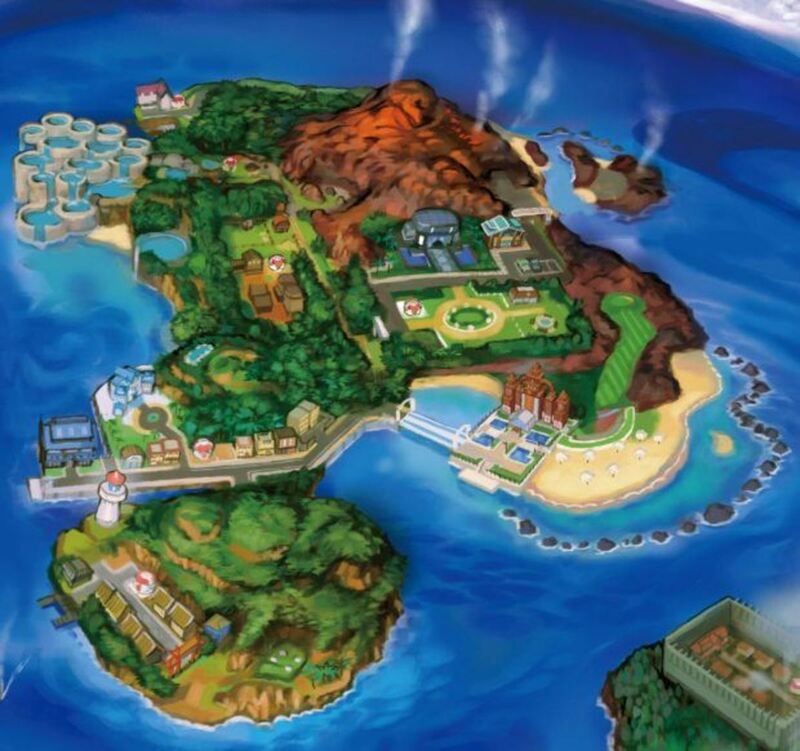 It’s the area across the Pokémon Center. 92. On the ruin wall right next to the entrance to the Ancient Poni Path on Poni Wilds. 93. On the ruin wall right next to the entrance of the Ancient Poni Path. It’s opposite the location of the totem sticker on No. 92. 94. On a barrel behind Hapu’s house on the Ancient Poni Path. 95. Wall in the kitchen inside Hapu’s house. It’s right next to the dinnerware and cookware. 96. On the wall inside Hapu’s bedroom. It’s right between the two beds. 97. On the ruin wall beside Hapu’s house. It’s right behind the well. 98. On the ruin wall to the right of the entrance to the Poni Grove. It’s behind a tree. 99. 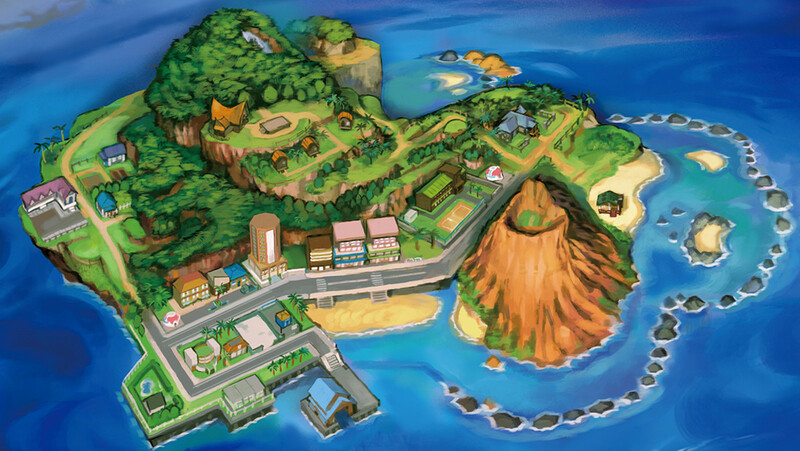 Eastern area of Exeggutor Island. There are rocks obstructing the path so your Tauros Ride Pokemon to smash them and reach the totem sticker. 100. Behind the torch to the left of the entrance to the Battle Tree. Have you already collected all 100 Totem Stickers in the game?